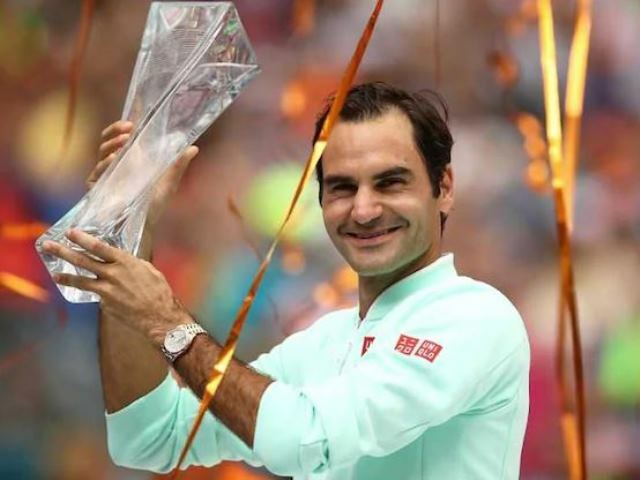 New Delhi: Roger Federer lifted the 101st title of his remarkable career on Sunday in dominating style, beating ATP Miami Open defending champion John Isner by 6-1, 6-4. Federer said that the win will be a great launch for the French Open. Incidentally, before winning the Miami Open, Roger Federer had skipped the whole clay court season for the past two years. 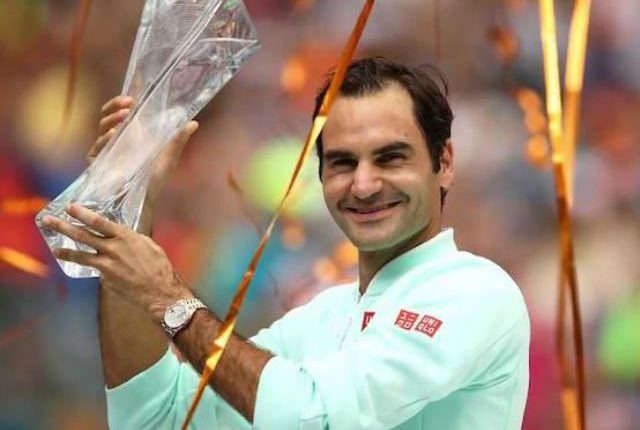 “I will have to take baby steps going back onto the clay, I have played so little in the last few years so I don’t know what to expect but what this win does is takes even more pressure off me,” Federer said on winning the Miami Open. “Already just how I’ve been playing and moving here makes me believe just going on vacation now, a bit of a break, and the preparation, you physically I should be fine, but again, we’ll see how the body is going to react.